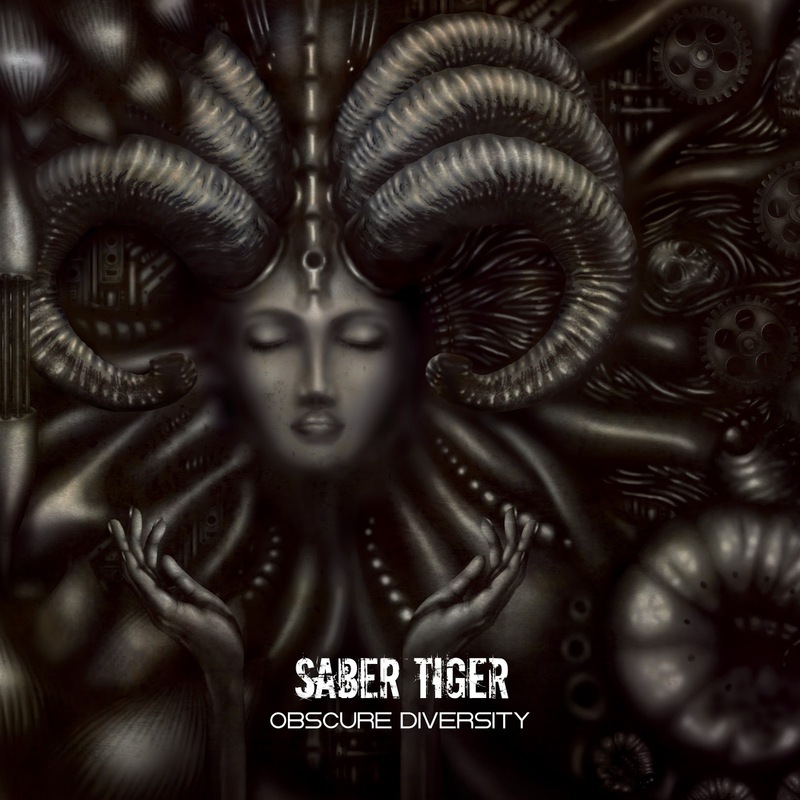 JRock metal power house group SABER TIGER have their newest and latest addition of an album out titled "Obscure Diversity", as well an official video for their track titled "The Worst Enemy". 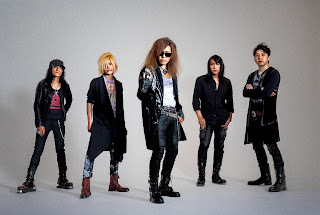 Founder and lead guitarist Akihito Kinoshita discusses the single/video along with the album, with everything else in-between. 1. Can you introduce yourselves to our audience please? 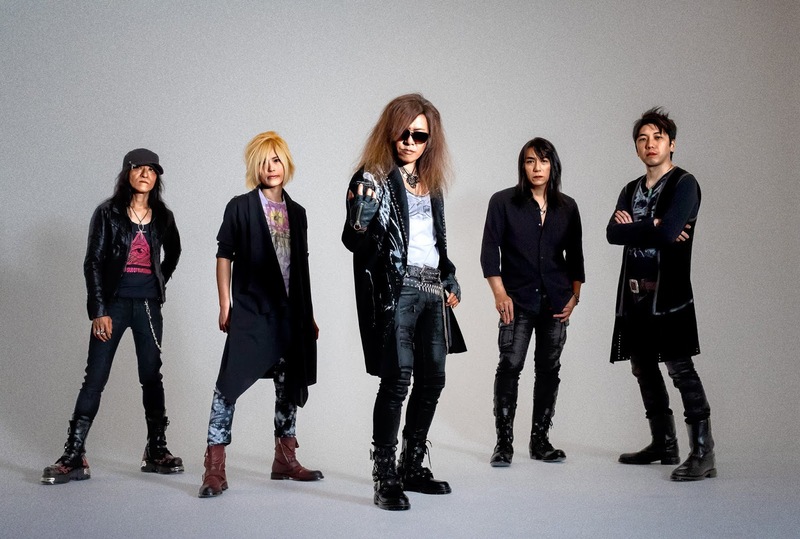 We are SABER TIGER from Japan. We play Heavy Metal. 2. What genres of music do you make? 3. Where did the idea for the band's namesake come from and mean if anything? Inspired by classic Sci-Fi comic book titled "Saber Tiger". I also liked the image of "Smilodon", the saber-toothed cat. 4. What kind of music do each of you often listen to? All kinds. Heavy metal, Progressive Rock, Irish Trad Music, Contemporary Music etc. 5. Who are some of your biggest musical influences; can you tell us some other artists that have influenced each of you personally? 6. If you are going to perform overseas, which countries would you want to visit? We just toured Russia and Eastern Europe for 3 weeks this year. 7. Can you introduce your new album "Obscure Diversity" to the overseas listeners? Intense, exciting and profound. You can both enjoy aggressive beat and heart touching melodies at the same time. 8. How about the single from this album "The Worst Enemy", what would be one thing from this track made video, you would like everyone to know? "The Worst Enemy" is symbolic of this album both musically and lyrically. We hope fans like this. 9. What are the plans for the remainder of 2018, leading right into the 2019 year? We are now touring Japan to promote our brand new album 'Obscure Diversity', and planning next European tour in 2019. 10. Lastly, can you send a message to your fans abroad? 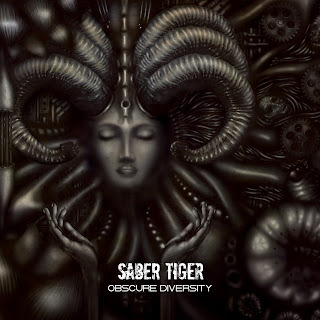 Please check our brand new album "Obscure Diversity". It's now available on all digital platforms as well as physical. Thanks.